At E&Z Party Rental we have the experience and the resources to make your party and event planning as easy as possible. Whether it's a small backyard birthday party or large corporate event, we have the best selection of inflatable attractions and party equipment that Wilmington has to offer. 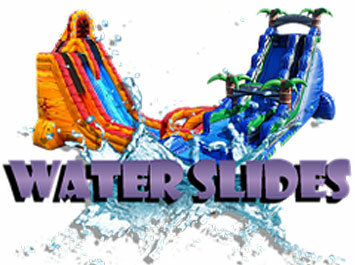 Here you'll find great deals on bounce houses, bounce & slide combos, water slides, the most extreme attractions like our Big Baller Obstacle Course and the Air Jumper Rock Wall Combo. 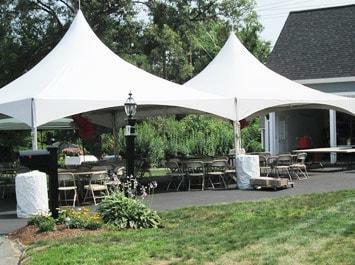 Graduation parties, reunions, even large barbeque picnics are all part of the awesome events we can arrange. With our new esy-to-use online reservations system your just a click away from a great time! Just click the reservations button at the top of every page and enter your event date and times, and as you browse through the site you'll be presented with all items available on your event date. If you not ready yet and just want to look around, no problem. If you see items you want to rent, click the "Add to Cart" button on every product page and build your reservation that way. It's fast, and easy... We're ready when you are! 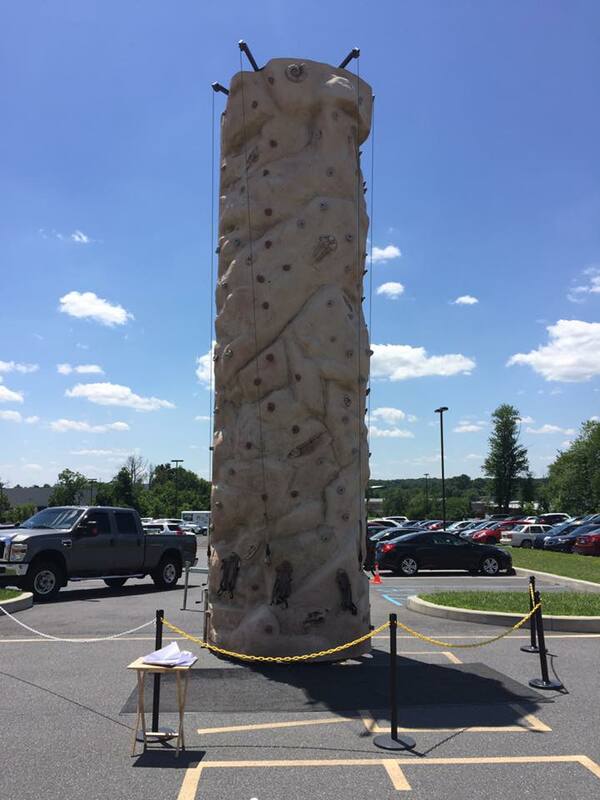 Important Note: If you are renting inflatables for any park in Delaware, Please Check With The Park to see if they require a "CERTIFICATE of Insurance" and if they do let us know right away and call 302-287-5995. 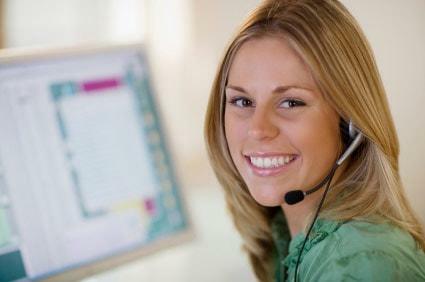 We'll have our insurance company email or Fax a copy to them at no additional cost. can make your party planning! 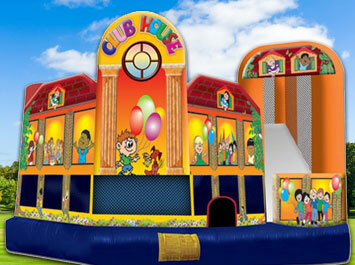 Inflatable bounce house rentals are America's favorite attraction at events and celebrations all over the country. EnZ Party Rentals has a great selection to choose from like our licensed themed bouncers featuring your favorite cartoon and movie characters. See our complete line up here! 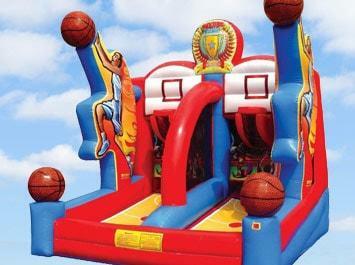 Combo bouncer rentals are the best choice for getting the most fun and best value out of your rental. 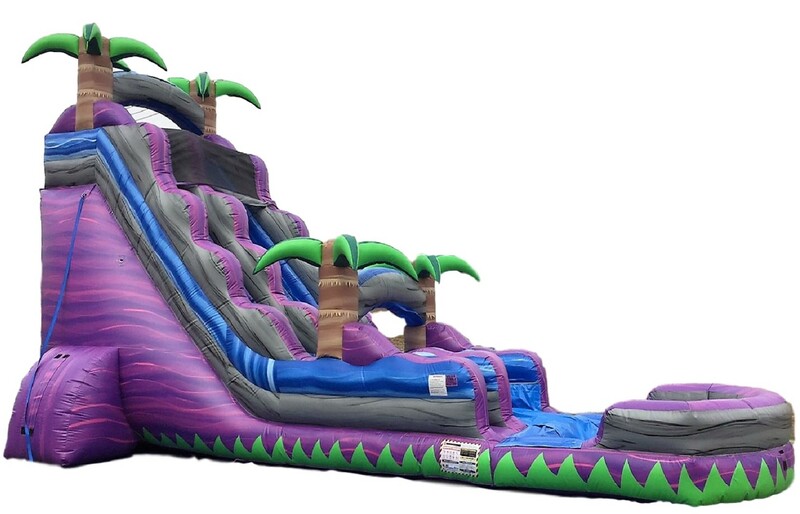 These exciting inflatables get their name from being a "combination" of the popular bounce house and other awesome elements like climb and slides, basketball hoops and popup obstacles. You'll raise the adrenaline factor when you have one of EnZ Party Rentals water slides as your centerpiece attraction. The giant inflatable slide rentals stand out in a crowd and when you add the water factor, you'll really turn up the excitment. Choose from a large selection in size & themes. This is the ultimate classic attraction; the dunk tank! Just get the local politician, school principle, or your boss in the hot seat and watch folks line up to give them the big splash. 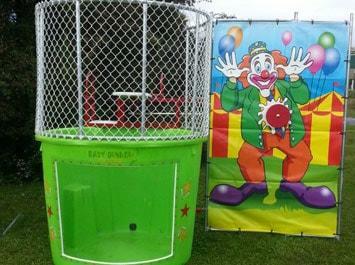 The Dunk tank is perfect for church and school fundraisers, community festivals, and more. Get details here..
Get your team together and get ready for a challenge you won't soon forget. 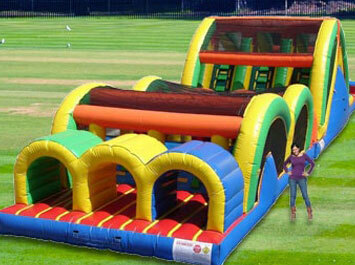 Obstacle course rentals are a great way to bring your guests together in the spirit of fun and friendly competition. Great for all ages. 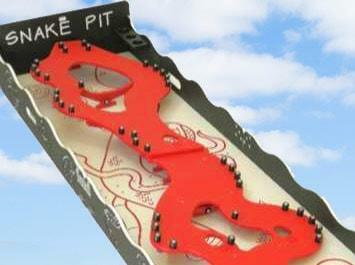 Crawl through tunnels, and over popup obstacles. Adding concession machines to your party or event can turn a good experience into a great one, with these good ole' fashioned fun foods. There's nothing like the smell of fresh popcorn, or the refreshing taste of delicious sno-kones. Our machines come with supplies and are easy to use. Now it's "Game On!" 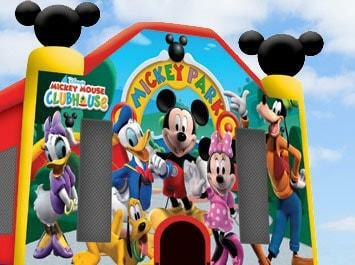 Our awesome sports games give your guests the chance to try their skills in these exciting inflatable sport games. Baseball, basketball, football and more! These games are great for all ages, so young and old can play together, where skill becomes the great equalizer! 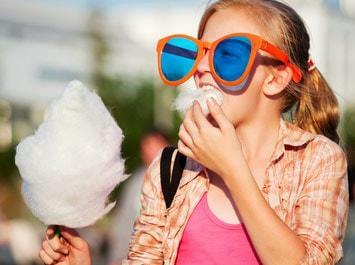 Classic midway style carnival games are a proven activity for any type event. School carnivals, church festivals, and community events all have used the carnival midway for fundraising and guest focused entertainment. Rent one, or rent them all and create your own carnival midway!